➤ The Benefits of Impact Windows in Miami, Fl.➤WHY do you need them? 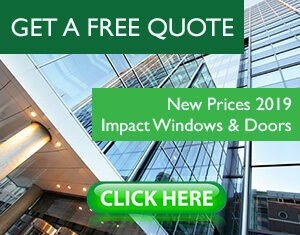 Do you need impact windows in Miami? 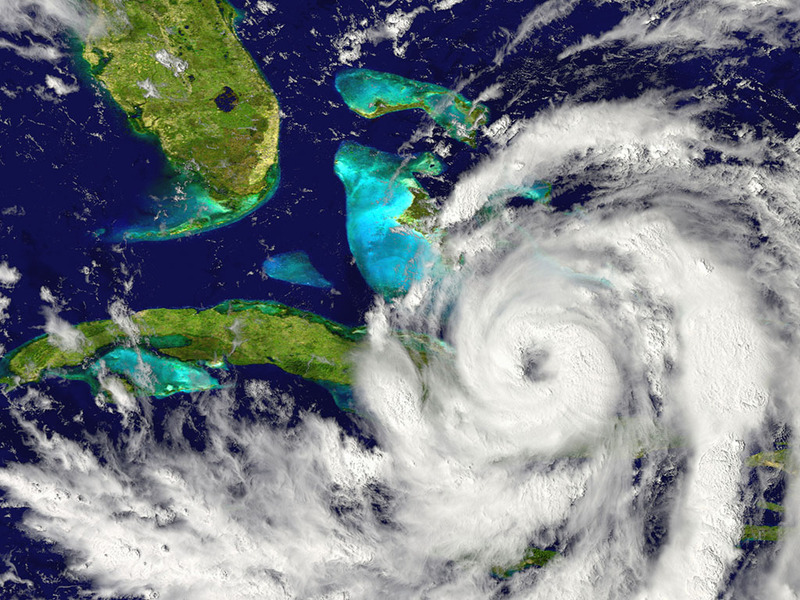 The problem with residing in the coastal area like Miami Florida is the often severe weather conditions described by frequent hurricanes and tropical storms. Whether you might be building your home or in the process of renovating one; it is a building code requirement to have Impact windows in Miami rather than standard windows. This system applies within a one-mile radius. Your home is in need of protection from severe and intense conditions brought about by nature. Impact resistance windows and doors provide a guarantee and a level of added protection to you and your family. Florida is known for its heavy tropical storms, and thus debris may easily fly and hit your house and cause destruction. Impact resisting windows will not sacrifice their integrity due to the flying debris. The windows make your home safe from glass fragments from the outside or entry of flying particles of large branches. These impact-resistant windows are incredible in sequestering noise. With the insulated impact doors and windows, the noise from outside will not come in and inside noise out. For instance, you are living near a very noisy neighborhood like a busy street, train line or an airport. Most of the impact windows in Miami, always supply the protection of sun’s harmful UV rays. This retail also has impact windows tinted. Conventional fixtures in your house for instance carpets, furniture, photographs, and wood floors may begin to ware-off due to long-term exposure to the sun’s rays. The windows also during the hot summer will keep the heat out. Their insulation is of a superior quality. Impact resistance windows have the same deterring effect as a burglar alarm. Most of the burglars always seek for the simplest houses that offer rapid entry and exit. Impact resisting windows causes complications to thieves. This impact windows material is glass that has a resistance to breaking. As such, they have two sheets of tempered glass layers with a shatterproof membrane between them. When your area- Florida experiences heavy storms, your impact resistant windows will not easily break into large dangerous shards of broken glass. The windows come with sturdy frames to go with. In Florida and many other states, there is a change in the building code to include the requirement of impact windows. The insurance companies are stunned by the damage claims after a hurricane hit. This new requirement of impact windows, unlike the typical windows, slows the demand for repair by the insurance company down. If you need any help, please feel free to CONTACT US, or require a FREE ESTIMATE. This entry was posted in Impact Windows & Doors Tips and tagged advantages of impact windows, florida, hurricane, impact windows florida, impact windows miami, miami. Bookmark the permalink.